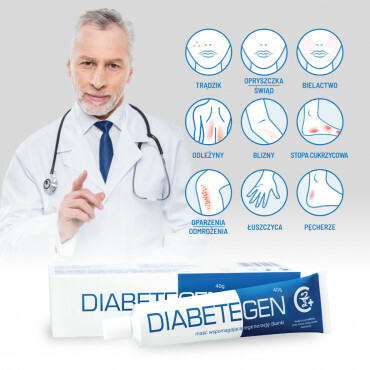 The cream is recommended by the Polish Diabetes Association. The product was created without any artificial preservatives, odors and petroleum products. 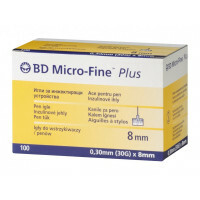 Its very simple composition minimizes the incidence of local allergic reactions. was tested for purity and content of harmful substances by an independent laboratory specializing in Colostrum. Active substance: Bioactive Colostrum bovinum. Main excipients: Alantoin, Panthenol, Colloidal silver, Vitamin E.
Full composition (INCI): AQUA, PENTHYLENE GLYCOL, GLYCERYL STEARATE, COLOSTRUM BOVINUM, CETEARYL ALCOHOLE, CETYLPALMITATE, PAN- THENOL, OCTYLSTEARATE, DECYL OLEATE, GLYCERIN, TOCOPHERYL ACETATE, CETEARETH-20, CETEARETH-12, MACADAMIA TERNIFOLIA SEED OIL, SODIUM HYALURONATE, TRIETHANOLAMINE, ALLANTOIN, CARBOMER, SOLUBLE COLLAGEN, C.I. 77820 (silver).